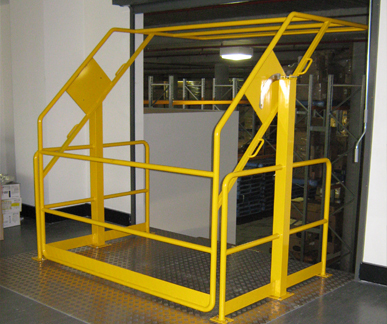 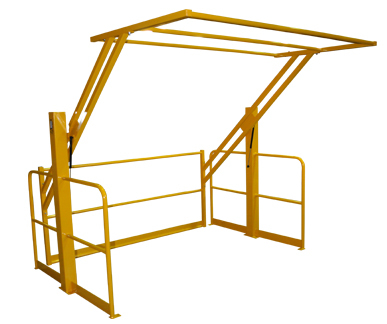 Optimum's Powder coated Pallet Gates are a great way to create safety barriers for entrance ways on mezzanines and other elevated work areas, whilst still allowing efficient pallet movement. We have standard types of pallet gates each has been designed to meet the most common requirements of organisations which run warehouses and factories. 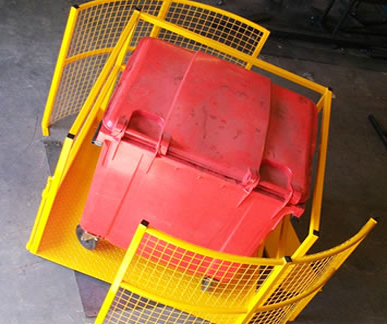 In addition, we have the expertise to design bespoke solutions to match your organisation’s exact requirements. 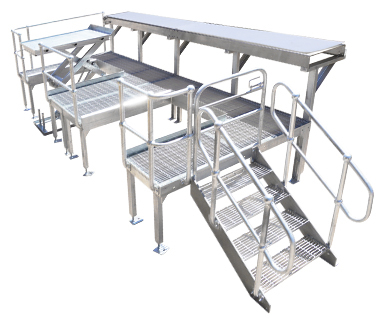 So if you’re not sure if our standard products are quite right for your business, we can discuss a more tailored design. 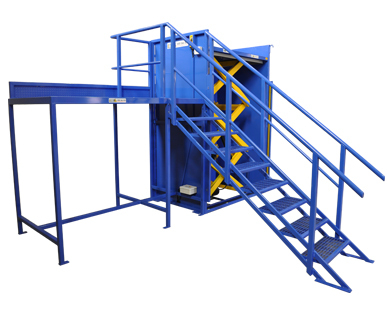 If you'd like more information or if you have any enquiries about the Optimum PAL-TEC Rotating Pallet Gate , please call 1800 066 008 or click HERE to contact us online and we will contact you. 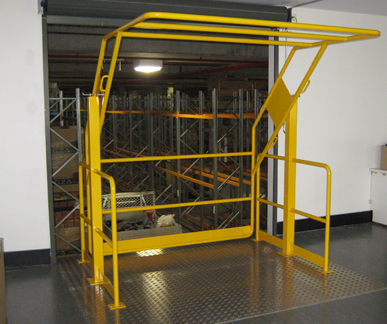 Optimum's Stainless Steel Pallet Gates are a great way to create safety barriers for entrance ways on mezzanines and other elevated work areas, whilst still allowing efficient pallet movement. 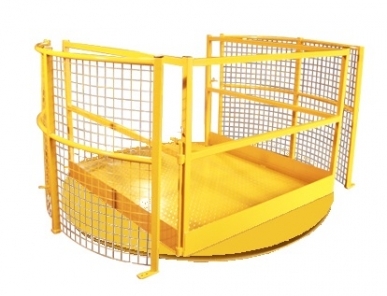 Optimum Handling Solutions can design and build a variety of pallet gates and platforms. 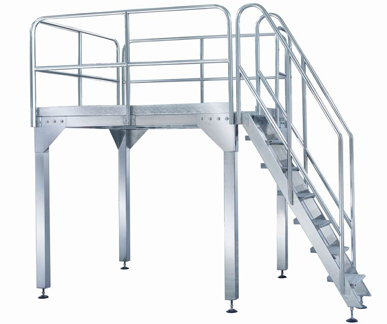 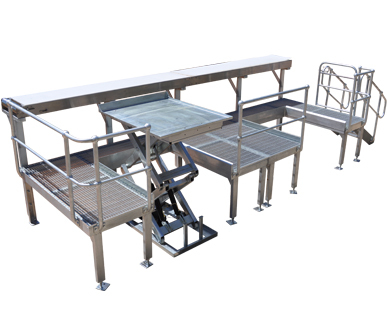 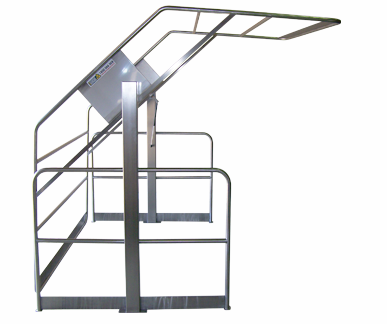 We have extensive experience in supplying platforms for single or multi-weigher scales as well as custom work platforms. 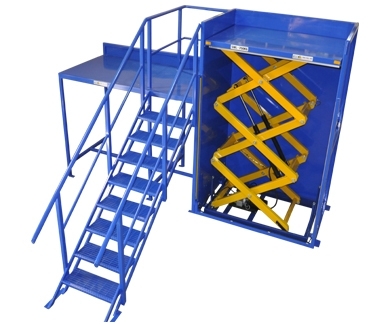 Need more information on Custom Work Platforms or need help? If you'd like more information or if you have any enquiries about the Custom Work Platforms, please call 1800 066 008 or click HERE to contact us online and we will contact you. 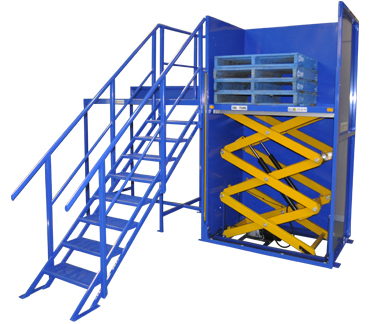 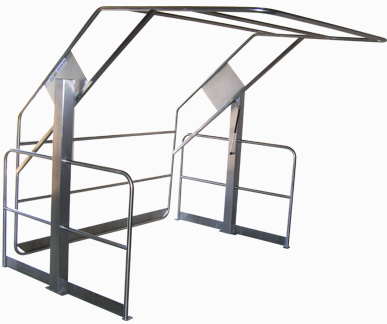 Need more information on Custom Palletising Stations or need help? 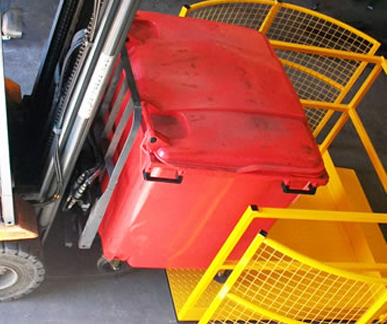 If you'd like more information or if you have any enquiries about the Custom Palletising Stations, please call 1800 066 008 or click HERE to contact us online and we will contact you.